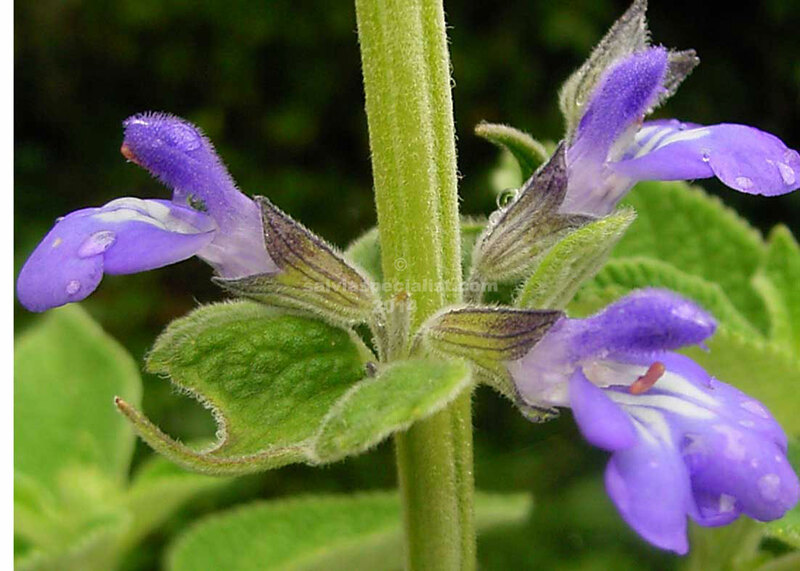 Be careful to check any salvia called ‘El Cielo’. El Cielo (the heaven) is an area of Mexico and a few salvias have come through with ‘El Cielo’ in its name. We are applying it to a greyish winter dormant shrub about 2m high or a bit less with spikes of mauve flowers in summer. It seeds pretty readily and grows by cuttings. Originally we got two apparently similar plants, one called ‘Chiquita Blue’ and the other ‘El Cielo’. These days I go with ‘Chiquita Blue’ because of how many salvias can have ‘El Cielo’ in the name. These flowers are smaller than they look in the picture.